Setting up a health practice entails a whole lot more thought than most other business models. Why? Well, people’s health and wellbeing are quite literally on the line. Not only will you be providing services to people who are physically unwell, but it’s also your responsibility to ensure that they feel as comfortable and positive as possible while they are under your care. Now, any business or medical school will drill one main point into you: brilliant service from all staff members is an essential part of any good healthcare experience. From greetings at reception to the bedside manner of the medic. But what isn’t of as much focus is the bed itself. The environment that someone finds themselves in can be just as influential as their personal interactions in regards to their overall perception of a certain health practice. So, if you want your practice to be as successful as possible, it’s time to start paying a little attention to your interior design. Here are a few areas to focus on. When people enter a health practice, they want to be certain that everything is as clean as possible. The main colour that brings purity and cleanliness to mind? White. While many interior designers suggest avoiding all white design, their reason is that it is too clinical and professional for a home. When it comes to your practice, on the other hand, this is exactly the image that you do want to portray. Dark colours disguise dirt or marks more easily. 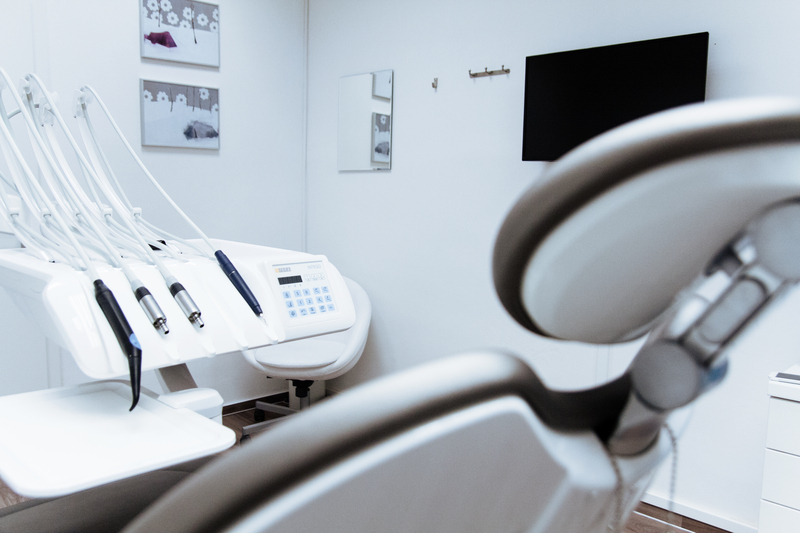 Using white ensures that your patients can rest safe in the knowledge that they are in a sterile and well-kept environment. So, keep walls, seating and other surfaces as light tones as possible. The layout of your practice should be as logical and open as possible. You don’t want your patients wandering aimlessly in search of the correct area or room. They should always enter the building to be greeted head-on by a receptionist who can then easily direct them through a clean-cut route of corridors and stairs to their designated place. Collaborate with individuals who have plenty of experience in professional medical fitouts, as they will be able to let you know what does and does not work. They will be able to strike the perfect balance between professionalism and comfort to ensure that your staff can do their jobs effectively while patients remain at ease. There can be all sorts of spills and accidents in any medical practice, so you want to ensure that all areas can be cleaned and sterilised in the simplest manner possible. This means avoiding carpeting at all costs. Tiling can also harbour all sorts of bacteria in the grout. Laminate is often the best option in terms of hygiene and easy upkeep. These are just a few of the different areas to focus on when setting up a health practice, but they are brilliant starting blocks to get you off on the right foot. Bear the information in mind, and you can focus on the smaller details later as you go along. You will have a stunning health practice ready for operation in no time.